easyProperty, the latest venture from easyGroup, has raised £1.42m in an oversubscribed funding round on equity-based crowdfunding platform Crowdcube; securing an additional £400,000 over its original target. Closed at midnight, the round attracted 396 investors in return for share of 2.12% equity with the biggest single investment at approximately £200,000. 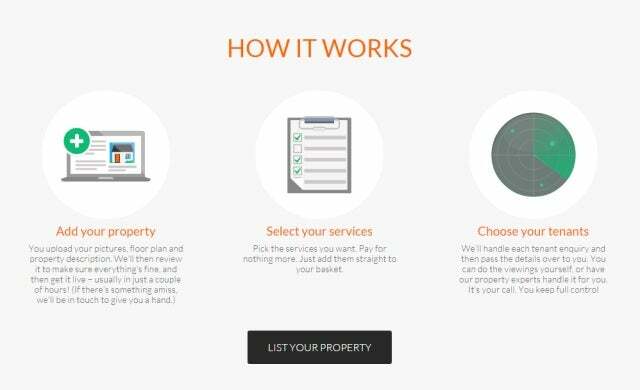 Founded by easyJet’s Sir Stelios Haji-Ioannou and property entrepreneur Robert Ellice, easyProperty aims to “disrupt the estate agency and property market”. It will allow customers to choose specific property services that they need when selling or letting a property such as tenancy agreements, insurance and viewings, and then pay a priced fee for that service, with no administration charges or commission. Set to “turn the industry on its head”, easyGroup expects the online estate agent to offer savings of around £7,000 on an average London property in comparison to traditional estate agency fees. Having launched officially last week, Haji-Ioannou and Ellice will use the funding to focus on lettings before moving into sales next year, with plans to expand across Europe, as well as commercial property in the long-term. “The ‘easy’ philosophy is simple – disrupting the status quo and offering people significant savings on what they would normally pay. Now it’s time to shake up an out-dated property industry.